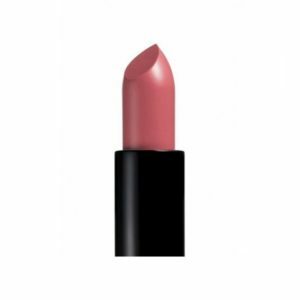 Smoothly does it, apply ravishingly rich colour and plump for joy. 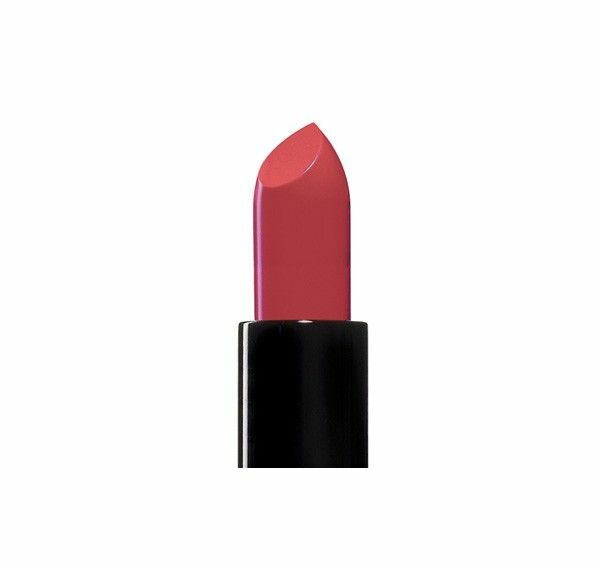 Our ultra moisturising lipstick contains active ingredients to help soften and improve the condition of your lips with every wear. The weightless formula glides on lightly to deliver a rich colour and long-lasting sheen. OCTYLDODECANOL, POLYBUTENE, DIISOSTEARYL MALATE, POLYETHYLENE, HYDROGENATED STYRENE/METHYL STYRENE/INDENE COLPOLYMER, CAPRYLIC/CAPRIC TRIGLYCERIDE, MICA, CERA MICROCRISTALLINA, STEARALKONIUM BENTONITE, DICALCIUM PHOSPHATE, PROPYLENE CARBONATE, LAURYL METHACRYLATE/GLYCOL DIMETHACRYLATE CROSSPOLYMER, GLYCERIN, DICAPRYLYL ETHER, PISUM SATIVUM EXTRACT, ALGAE EXTRACT, SENNA POLISACCHARIDE, GELLAN GUM, XANTHAN GUM, POLYGLYCERYL-2 DIPOLYHYDROXYSTEARATE, PARFUM, PENTHAERYTHRITYL TETRA-D-T-BUTYL HYDROXYHYDROCINNAMATE, PHENOXYETHANOL, SILICA, CALCIUM ALUMINIUM BOROSILICATE, CALCIUM SODIUM BOROSILICATE, TIN OXIDE, LINALOOL, HYDROXYCITRONELLAL, CITRONELLOL, AMYL CINNAMAL, ALPHA-ISOMETHYL IONONE. MAY CONTAIN (+/-) CI 77891, CI 77491, CI 77492, CI 77499, CI 15850, CI 45410, CI 73360, CI 19140, CI 15985, CI 42090. Tags: lip, lip lover, lip stick, lipstick, moisturising, Moisturising Lip Lover.